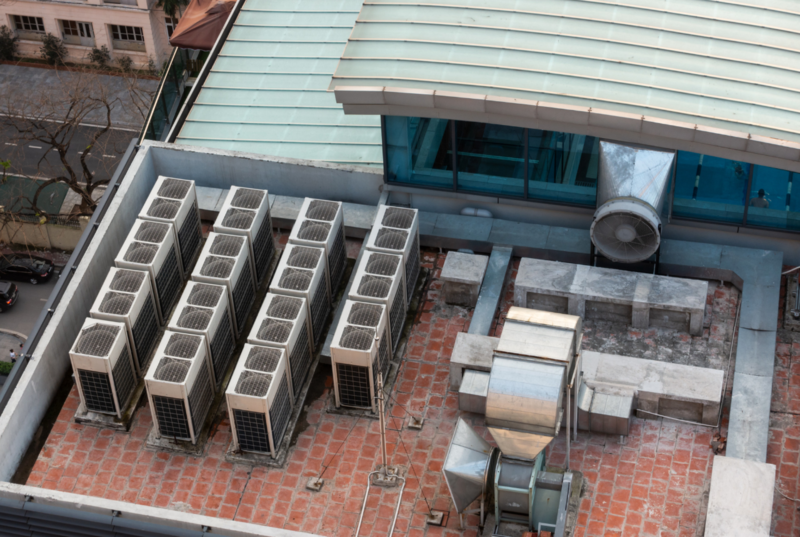 What Is a Dedicated Outdoor Air System (DOAS) for a Commercial Building? 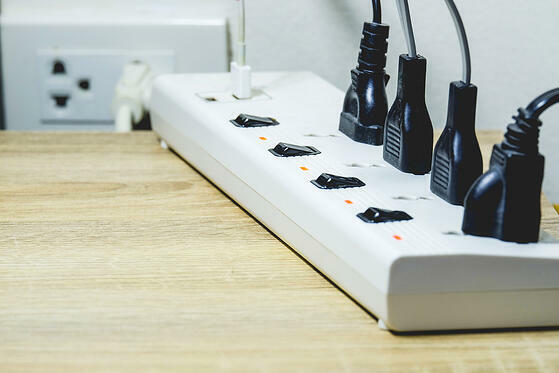 With increasingly strict energy efficient guidelines and a continuing push to make every building as energy efficient as possible, modern buildings are increasingly airtight. This means that indoor and outdoor air do not mingle aside from the occasional and briefly opened door. Because of this, modern buildings can trap air pollutants, moisture and other particulate matter, which decreases the indoor air quality and can lead to sick building syndrome. One of the ways to combat excess moisture and indoor air pollutants is to install a Dedicated Outdoor Air System (DOAS) that does nothing but filter outdoor air and bring it into the building. 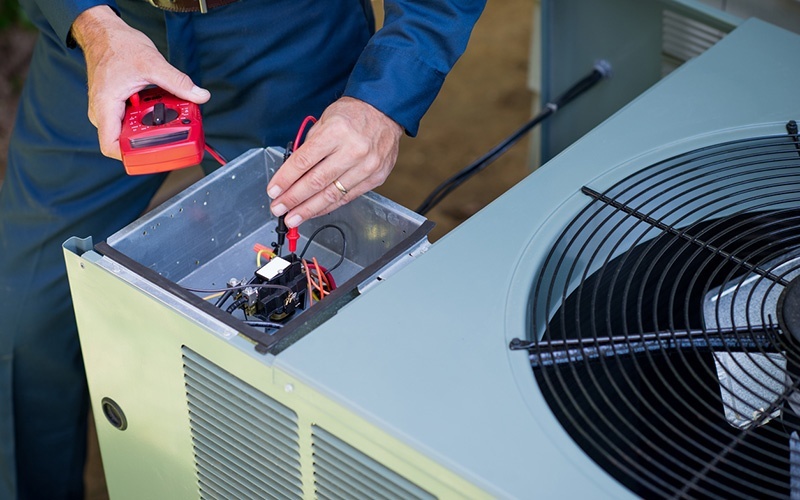 It may come as no surprise that all buildings in Chicago need periodic maintenance in order to prevent health and safety issues, reduce the risk of equipment failures and to keep the occupants and visitors comfortable. The difference is in how that maintenance is performed. 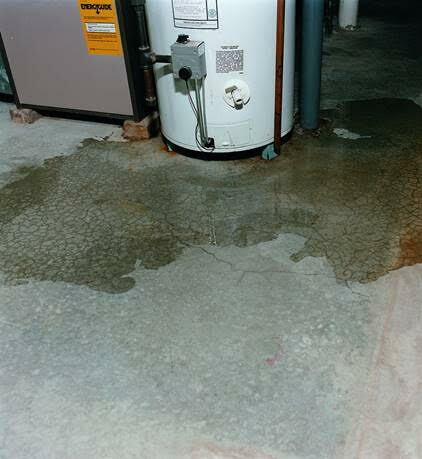 Ideally, every building would practice preventative maintenance, which seeks to locate and identify equipment problems before they result in catastrophic failures. However, some buildings practice a type of maintenance known as deferred maintenance, usually due to budgetary problems. 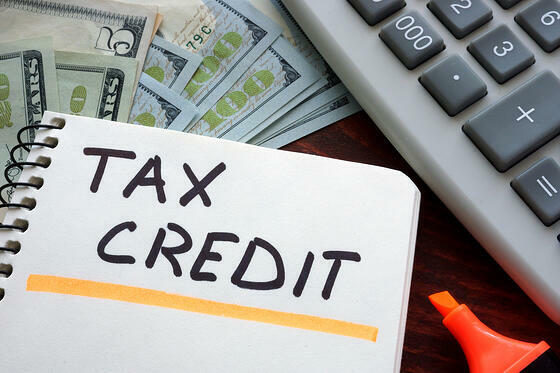 Unfortunately, deferring maintenance to a later date can actually result in an increase in building expenses. With the outdoor temperatures warming, it’s time to think about spring cleaning your Chicago property. For most superintendents, maintenance teams and property managers, this often means checking the building envelope for leaks, visually inspecting facades for winter weather damage, scheduling roof and HVAC inspections and cleaning up the exterior of the property. 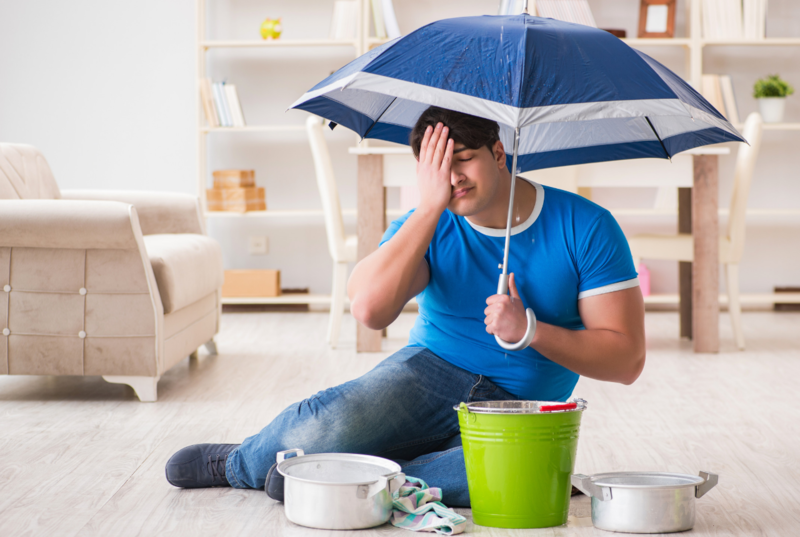 However, you shouldn’t forget about your plumbing system. Cold weather can cause damage to your plumbing pipes, and as everything begins to thaw, you may notice water spots appearing on walls and ceilings. Have you noticed the winter heating bills for your multi-unit Chicago building dramatically increasing over the last few years? If you have, it may be your boiler. Older boilers have very few controls. In fact, many of them are either on or off, regardless of the inside temperatures. 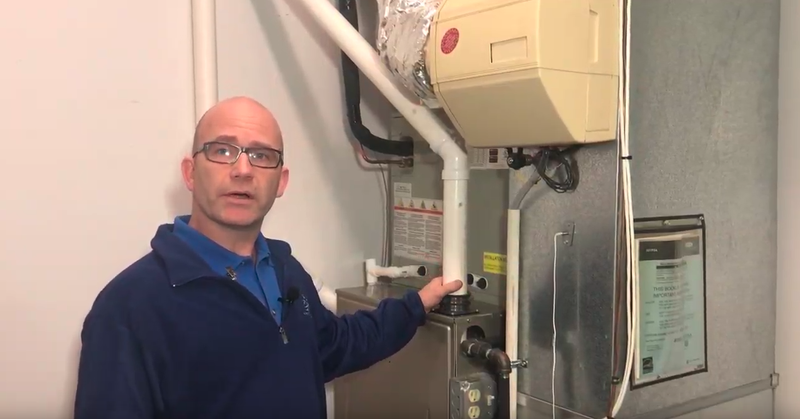 Because of this, outdated boilers are inefficient, often creating more heat than your building really needs, leaving residents and employees too hot and potentially leading to windows or doors being opened in order to control the indoor temperatures. Thankfully, there is a solution. 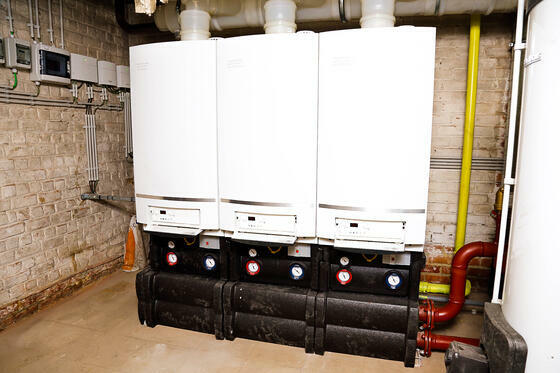 Modern boilers are often more energy efficient than their older counterparts, and they can be connected together to create multi-boiler cascading systems, which can help better control indoor temperatures while reducing your energy consumption. How comfortable is your Chicago building? 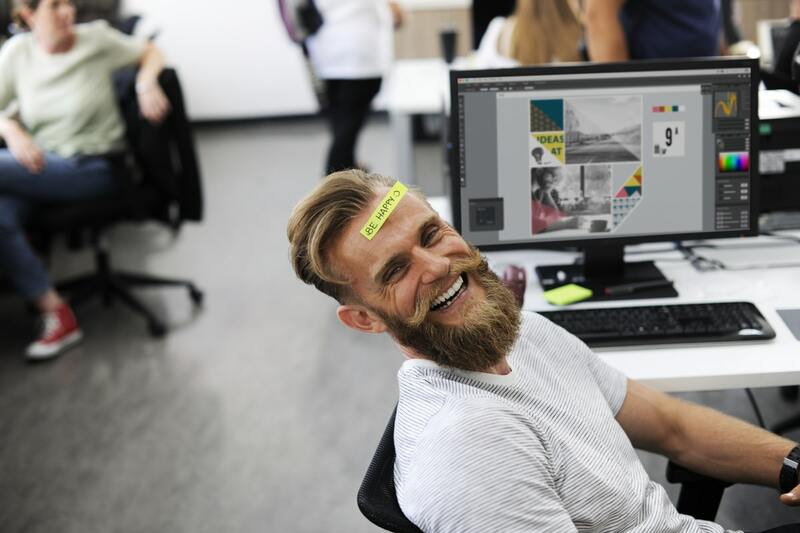 According to ASHRAE, a building has achieved optimal thermal comfort when a minimum of 80 percent of the occupants are satisfied with the indoor environmental conditions, but how do you determine if 80 percent of the individuals in your building are comfortable? This can be a tough question to answer. Thankfully, there are factors you can consider when it comes to improving the indoor comfort of your building.